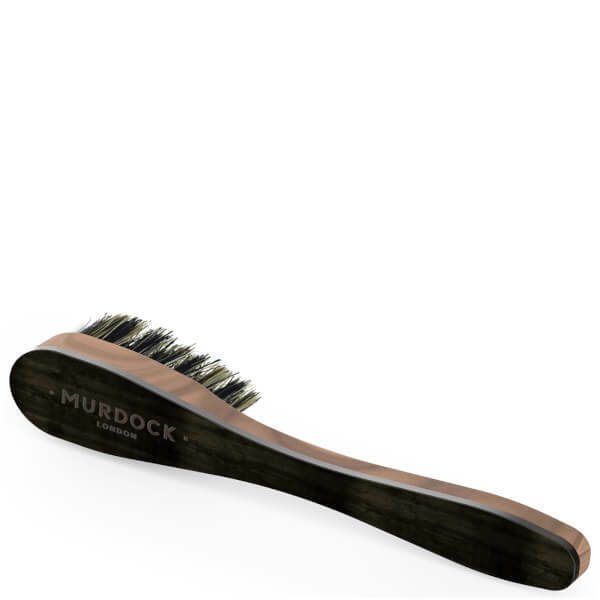 Murdock London present the Blake Horn Beard Brush; a must-have grooming tool fitted with wild boar bristles that glide through your beard without snagging or pulling. Crafted from real stag or ox horn with a luxury finish that ensures each brush features a unique colour and pattern. A perfect addition to your beard maintenance regime. Brush through your beard from top to bottom to remove any knots and leave your facial hair nice and smooth. Brush the hair out from under your jaw to isolate any longer, rogue strands for trimming.